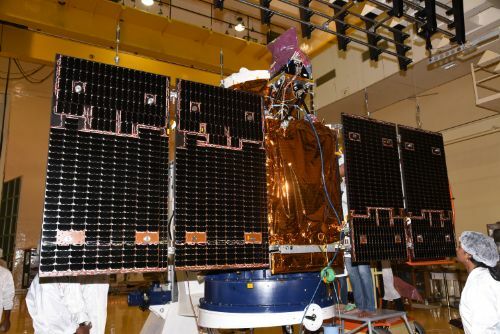 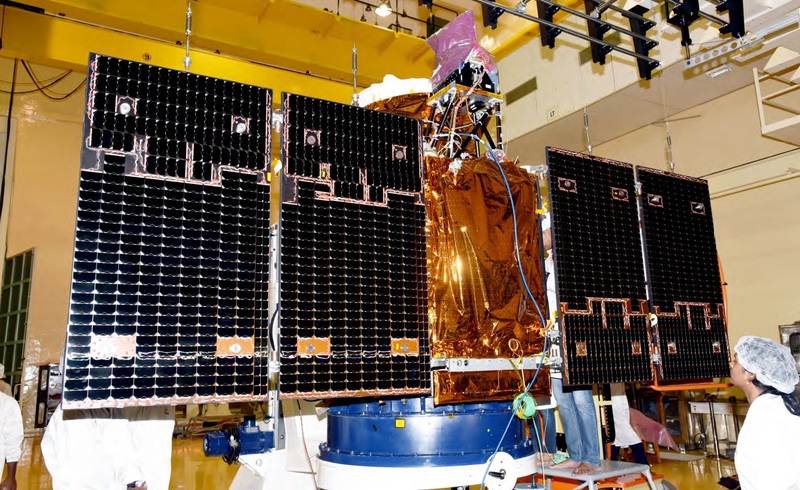 CartoSat 2E, officially only referred to as a CartoSat 2 Series Satellite, is the sixth in India’s second generation of CartoSat Earth Observation craft tasked with the generation of high-resolution imagery, employing a high-degree of agility on the satellites to support event monitoring with high revisit times. The CartoSat-2E launch follows up on the CartoSat-2D mission that launched in February 2017 and is a nearly identical copy of the 2C and 2D satellites, carrying the same instruments and operating from a similar orbit. 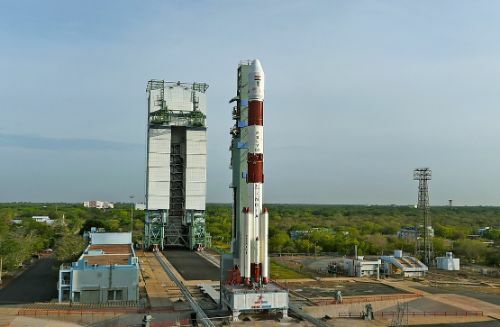 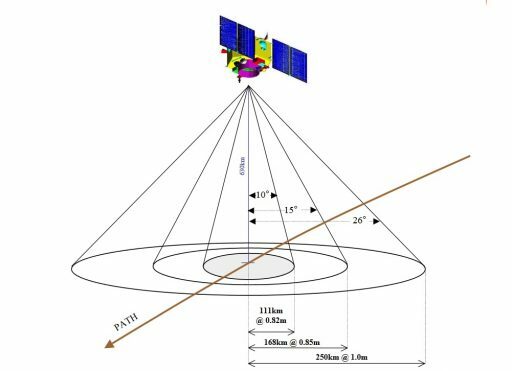 Previous CartoSat missions used a Sun Synchronous Orbit 640 Kilometers in altitude while the newer ones fly at 505 Kilometers in order to increase the resolution of the panchromatic and multispectral cameras aboard the satellites. 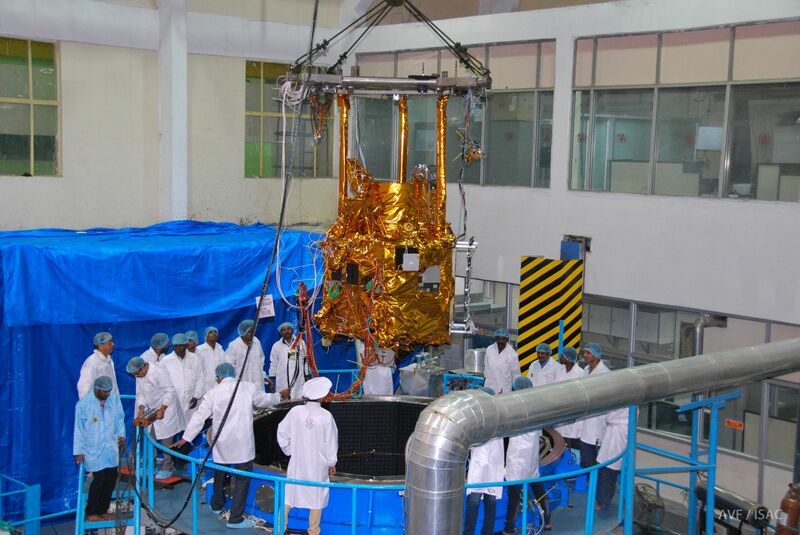 CartoSat-2E weighs 712 Kilograms and employs a hexagonal bus structure comprised of a Carbon Fiber Reinforced Plastic structure. The satellite stands approximately 2.5 meters tall and is 2.4 meters in diameter. 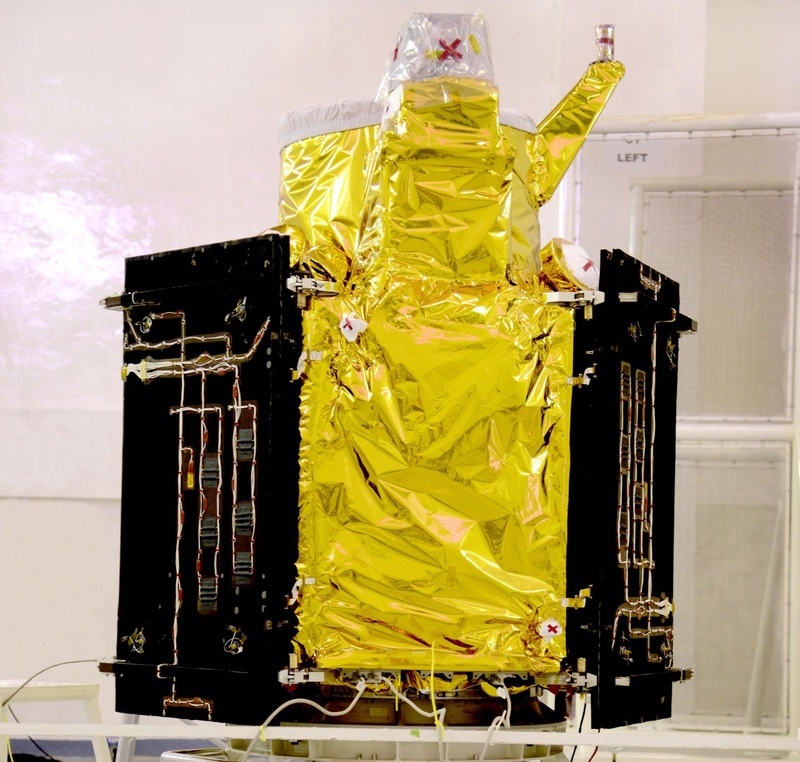 Cartosat-2E is the third in the series to host a Multispectral imaging system in addition to the Panchromatic imager. The 120-Kilogram payload is comprised of a two-mirror Ritchey-Chretien Telescope with an on-axis mirror system featuring a concave primary mirror and a convex secondary mirror. 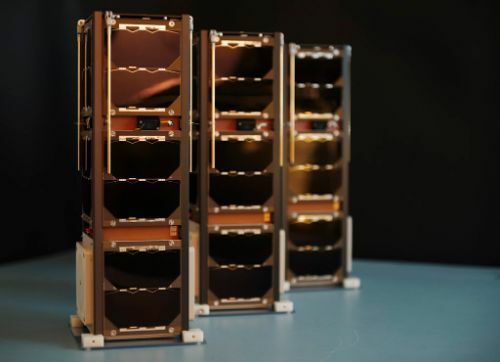 The mirrors are made from Zerodur and the telescope structure consists of Carbon-Fiber Reinforced Polymer due to the material’s excellent thermal stability, keeping the optical components in alignment. 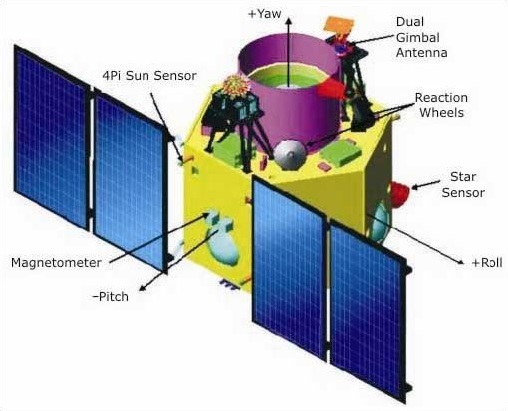 The telescope has an aperture diameter of 70 centimeters and a focal length of 5.6 meters.